A good way to mitigate the spread of fire in commercial and residential buildings and limit damage in the event of a blaze is to create fire compartments throughout the building. Michael Berg, Business Manager at Den Braven, points out that the creation of fire compartments is an essential passive protection method to contain a fire in the place where it started and keep it from spreading to the rest of the building. “Not only will this provide a valuable time cushion for the occupants of the building to evacuate, but it will also give time for emergency services to reach the scene and bring the blaze under control while it is still manageable,” he states. 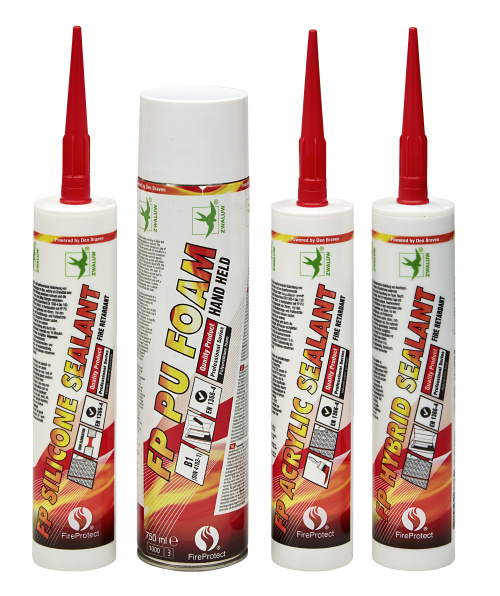 Den Braven’s FireProtect® range includes a silicone, acrylic or hybrid sealant as well as expansion foam used in expansion and connection joints, openings and penetrations between fire compartments. Den Braven’s internationally renowned range of sealants, known as FireProtect®, is designed to do exactly that. The Den Braven Fireprotect® range is fully certified to EN-1366-4 and includes a FP silicone, FP acrylic, FP Hybrid sealant for joint sealing and a FP PU expansion Foam. The FP range is applied to joints and gaps such as window frames, doors and cornices and linear joints during installation in the finishing stages of construction. 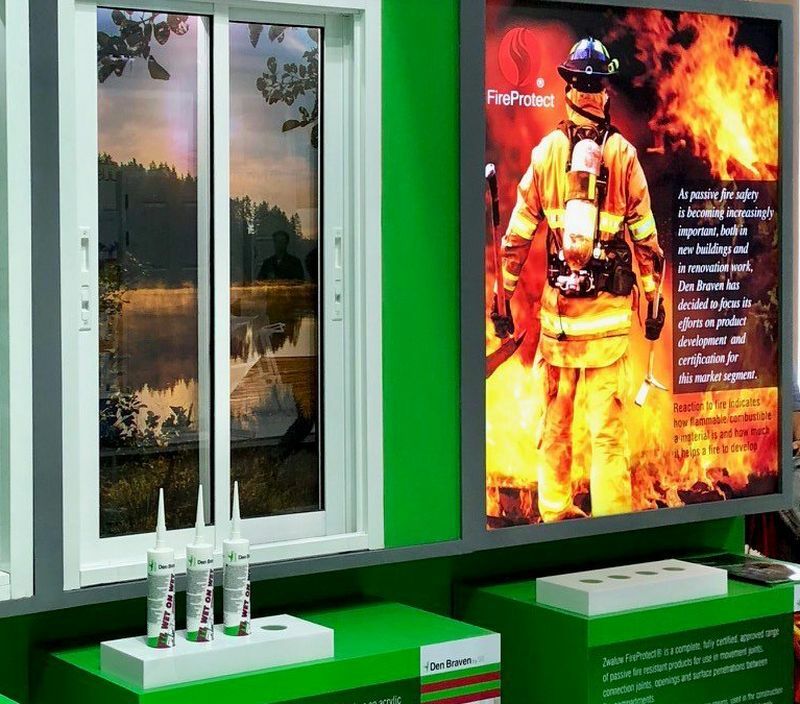 “These FireProtect® products are integral to the structure of a building and have a primary function to reduce the spread of flames, heat and smoke, and thus enhance fire safety. In fact, they will retard fire for up to four hours,” says Berg. For further technical specifications and fire certifications, find the technical data sheets on the Den Braven website or phone the Den Braven sales team for technical assistance.